The Bremer Canyon is the summer feeding grounds for these apex Dinosaurs of the Deep. 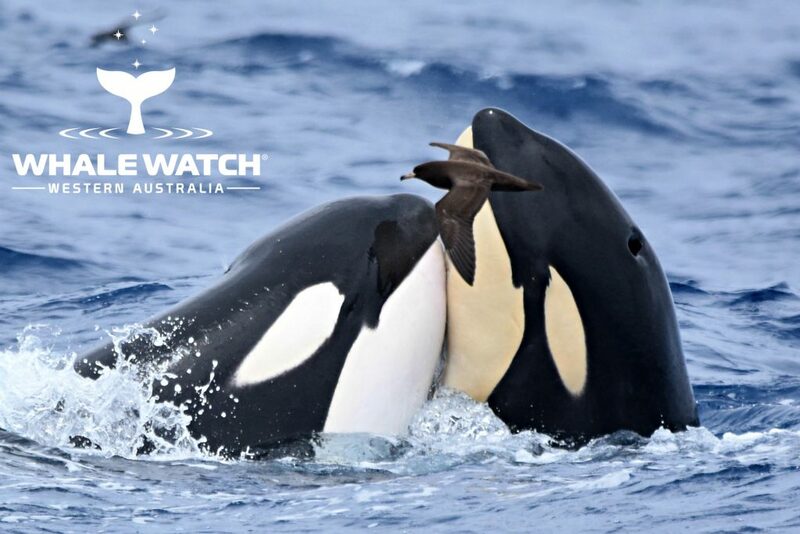 Whale Watch Western Australia can now provide luxury bespoke Imax transfers to make sure our customers get safely and comfortably from Albany to Bremer Bay to enjoy their Orca Experience. Let Whale Watch Western Australia do the driving for you to and from Albany to the Bremer Bay Boat Harbour while you sit back, relax and enjoy the Great Southern environment and sights. Your chauffeur will meet you at the Albany Visitor Centre where you will board our luxury VIP Captains Lounge Imax and enjoy the beautiful journey towards Bremer Bay while your chauffeur will provide an informative and factual commentary on the pioneering history and riches of the Amazing South Coast. Bremer Bay is located 2 hours from Albany in the pristine Great Southern region. It is from this small township we journey to the edge of the continental shelf to Discover the Dinosaurs of the Deep .. the Orca! Our team of marine specialists and scientists will educate you in the Language of the Whales with our live onboard commentary. 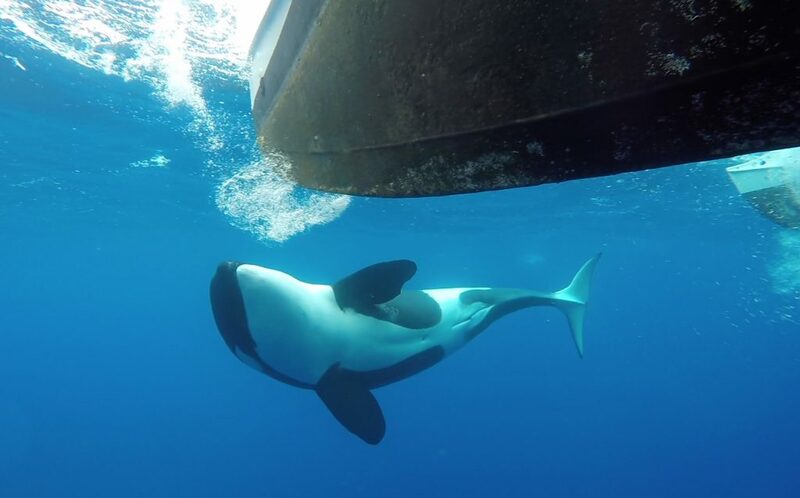 The Bremer Canyon is the feeding grounds of not only the Orca but also Sperm, Beaked & Pilot Whales as they hunt in the nutrient rich upwelling waters. Our research team of marine specialists and scientists will educate you in the Language of the Whales with our onboard live commentary. All of our research and identification data is provided to Curtain & Murdoch Universities along with DBCA and the Federal Government. 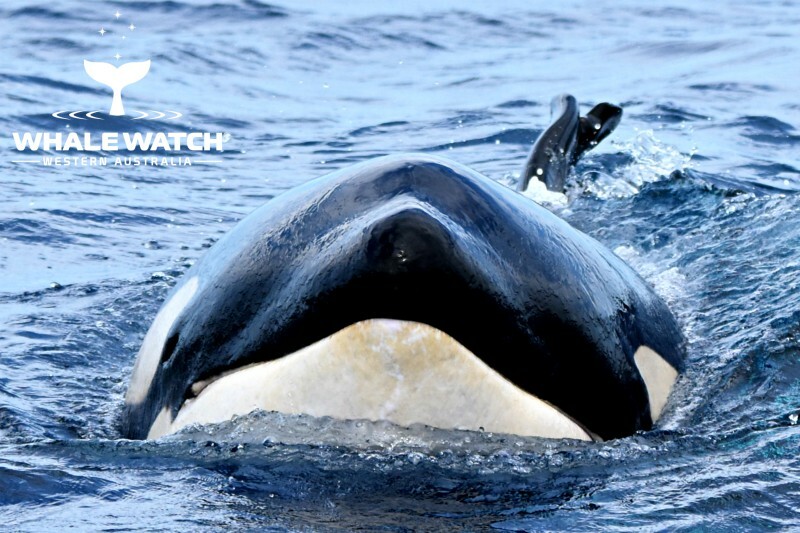 This is our 3rd year and this expedition is an all day experience as we discover and research the apex predator, the ORCA. You will learn all about the Bremer Canyon and everything that this eco marine frontier has to reveal including many other mega fauna's and Antarctic migratory seabird's. This is a once in a lifetime opportunity to witness one of the wonders of the marine world in the wild natural habitat of the Southern Ocean. Included in the expedition is a delicious morning tea, lunch and afternoon tea with all drinks along with our legendary VIP service. A complimentary glass of wine or cold beer is offered on the journey home. Free postcard and photo's of your experience. Join Our Pod™ as we venture to the Bremer Canyon in early January. Inclusions - Included in the expedition is a delicious morning tea, lunch and afternoon tea with all drinks along with our legendary VIP service. A complimentary glass of wine or cold beer is offered on the journey home. Children participating in the extended tours must be a minimum of 10 years and some ocean experience is recommended.